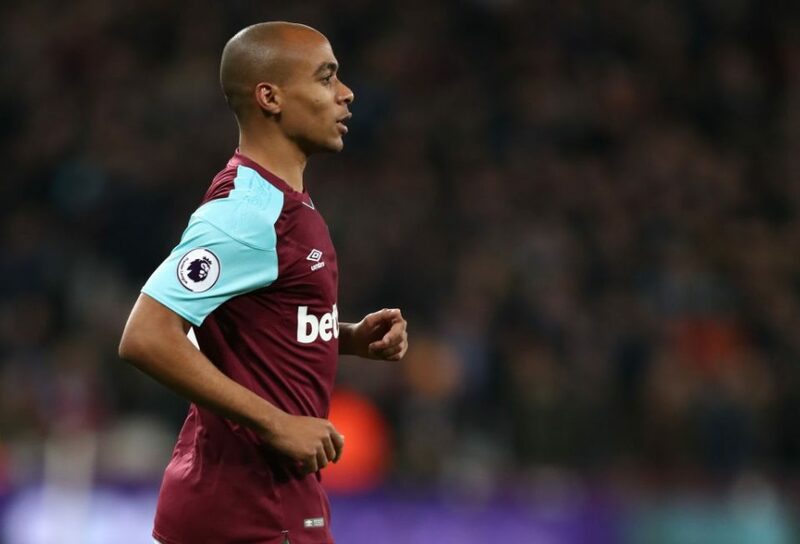 Inter and West Ham are to meet to discuss the future of Joao Mario following the completion of his loan with the London club according to a report from Tuttosport. In order for a deal to be struck, Inter are looking to get €30 million for the Portuguese, a substantial figure that would help toward solving their financial fair play problems. However, Joao Mario could just be loaned to the Irons for a further season with a redemption obligation attached. Since his January loan switch to the Premier League, the 25-year-old, who is one of Inter’s record signings, has made 13 appearances for David Moyes’ side, scoring twice and contributing one assist also. The midfielder has already bid farewell to West Ham and the supporters on social media but the goodbye may only be short lived if a deal is struck.